For years, Connecticut Total Basement Finishing has been recognized as an industry leader in basement finishing and remodeling basements for Pleasantville residents. 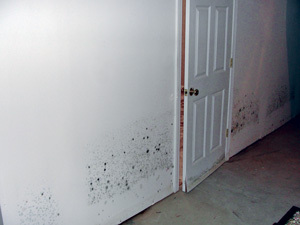 This recognition comes from our millions of satisfied customers throughout Connecticut who love their basements for as long as they own their home. 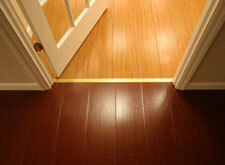 We do the work we do because we not only want it to look great but to last as long as the house. 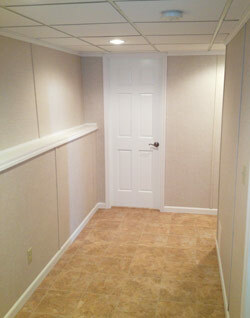 Now, this Pleasantville, NY basement is complete with new walls, stairs and finishing touches. The homeowners were even able to add their personal touches to this beautiful basement! The stairs are the first to be noticed when entering the basement. Look how nice we made these steps look! This transformation is incredible! Look how the brand new stairs pull together this section of the basement.